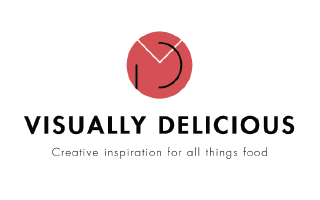 Food tourism is so much a part of travel now that it’s a given that we travel to eat. Many Australian regional communities have redesigned their tourism message to encourage travellers to come and taste their produce and sip their wine and beer. Producing 25% of Australia’s fresh produce, the Bundaberg region celebrates their bounty every July with Bundaberg Winterfeast. 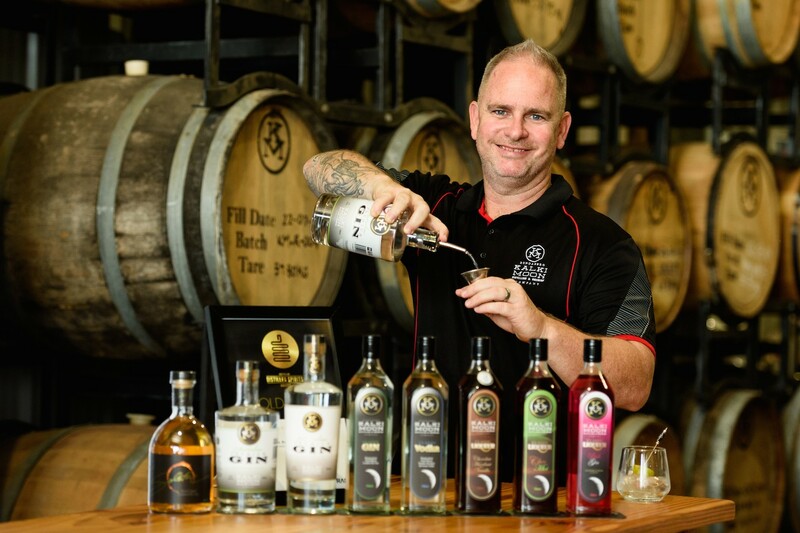 Bundaberg Winterfeast is ten days of farm-gate to plate experiences highlighting the farmers, graziers, fishermen, distillers and brewers of Bundaberg North Burnett. 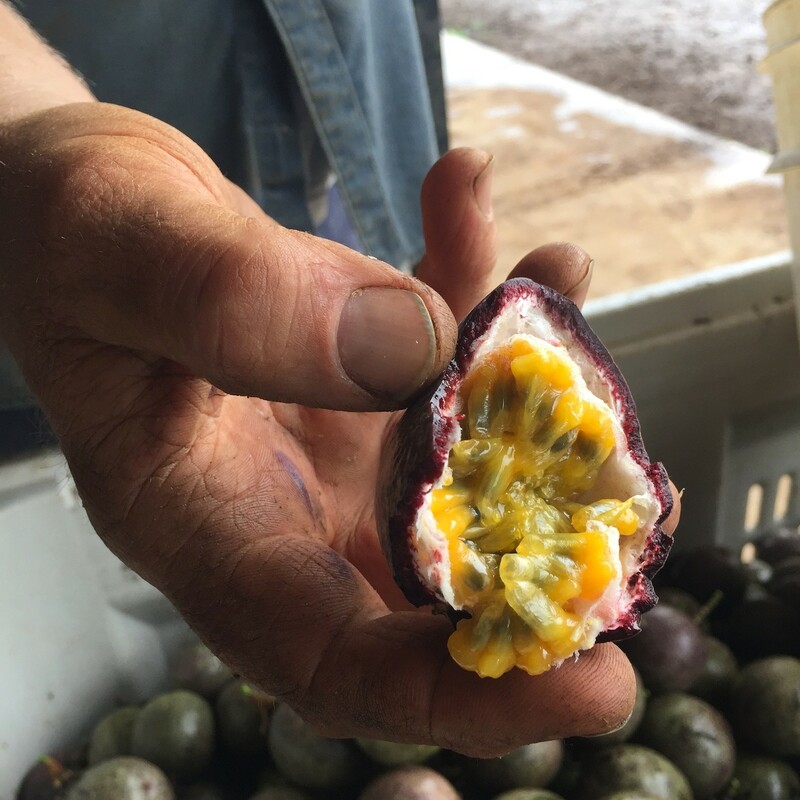 2018’s food lovers don’t simply want to eat fresh, delicious food – they want to get their hands dirty and their gumboots muddy in the hope of learning and tasting from Australia’s farmers. And there’s no better time to do it then under Bundaberg’s warm winter skies from Friday, July 6 to Sunday, July 15. The region is blessed with a near-perfect climate and rich, volcanic soil. 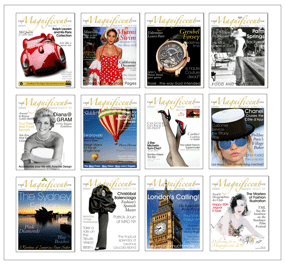 Fringed by the Southern Great Barrier Reef it is unquestionably one of Australia’s most valuable seafood regions. Much of the high quality produce from strawberries to snow peas goes straight to high-end Sydney and Melbourne markets. 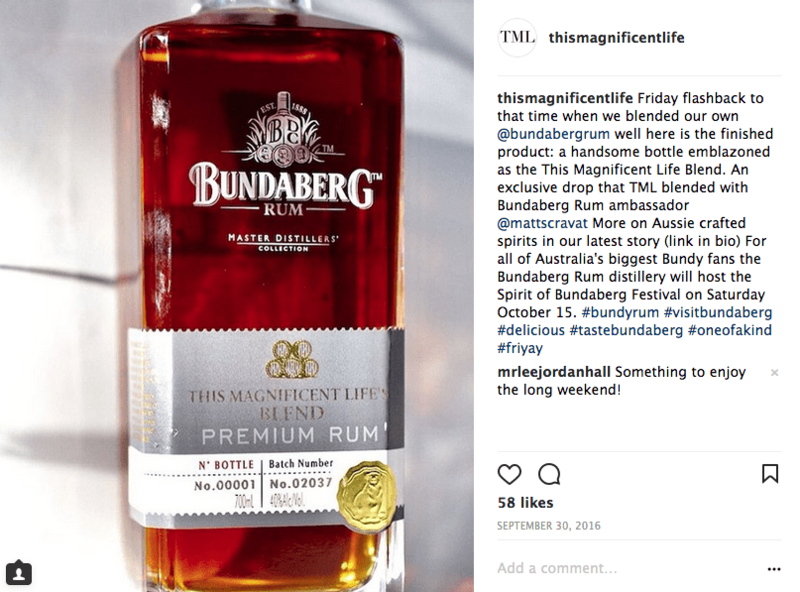 Bundaberg Winterfeast has something for everyone including beer lovers, rum aficionados, seafood snackers and just about anyone who enjoys food. 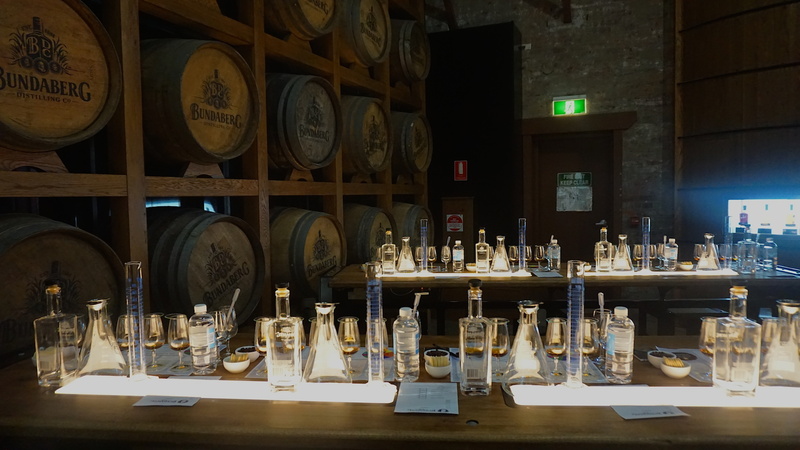 To kick off Winterfeast 2018, Bundaberg Rum Distillery will show sixty rum enthusiasts how to ‘Blend Your Own’ in a special Masterclass on Friday, July 6 at 4.30pm. TML was one of the lucky first few to ‘blend our own’. This is the best way to learn more about your palate and gives some great insights on the whole rum-making process from molasses to bottle. 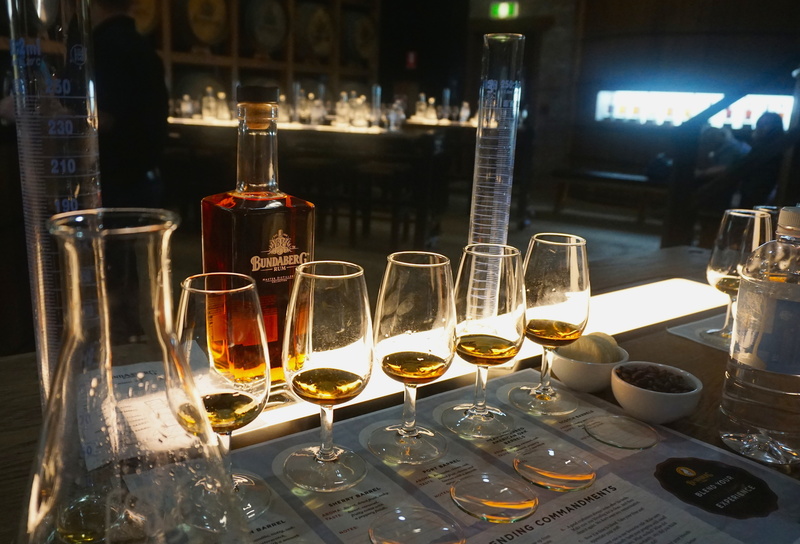 The evening includes the self-guided Museum Experience where you learn how much rum is part of Australian history and the chance to show off your rum blending skills. Rise and shine for the biggest farmers market of the year – Bundy Flavours & Winterfeast Farmers Markets on Saturday July 7, starting at 7 am. Not only will the farmers, artisans and producers be up for a chat, there are live cooking demos at this free event to highlight how best to serve up the local delicacies. 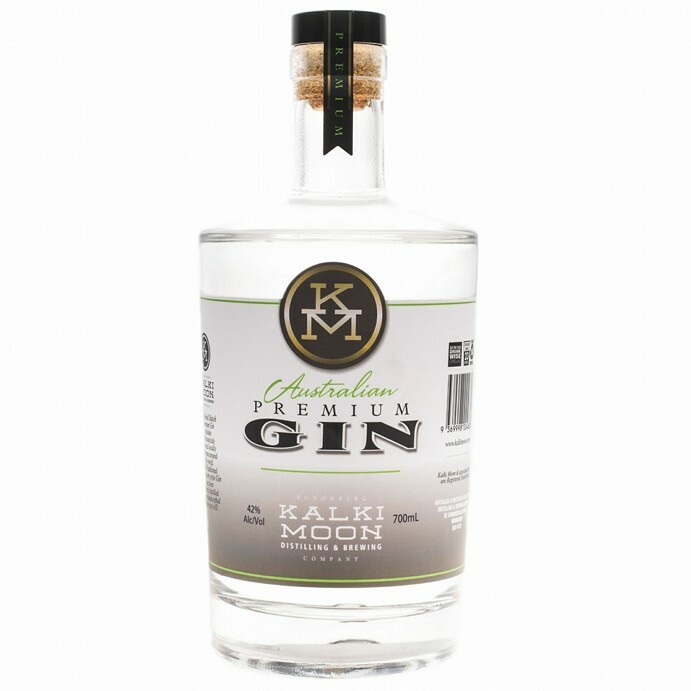 Bundy Food Tours’ Suzie Clarke will also guide a Taste Bundaberg Tour through the markets with breakfast before a morning tour and tipple at Kalki Moon Distillery and Brewhouse. 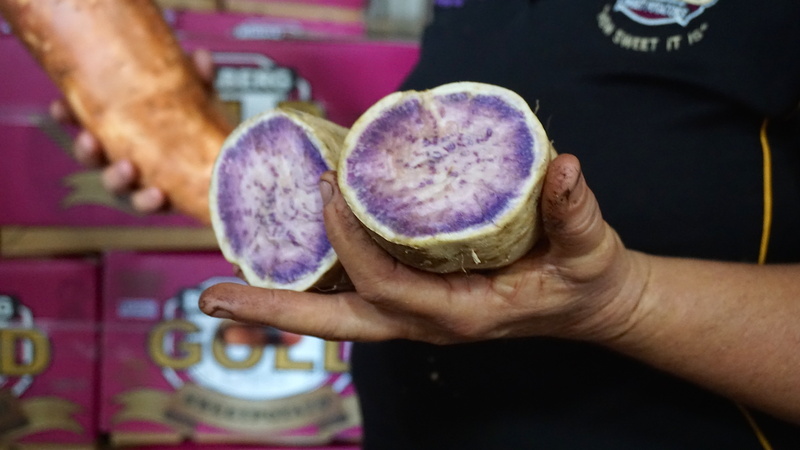 If you want to learn more about this amazing produce and the hard-working farmers and growers, Suzie Clarke is the woman who can introduce you to Bundaberg’s growers, artisans and suppliers. There isn’t much about Bundaberg food that Suzie (a school teacher by trade and now a Cordon Bleu graduate) can’t tell you. 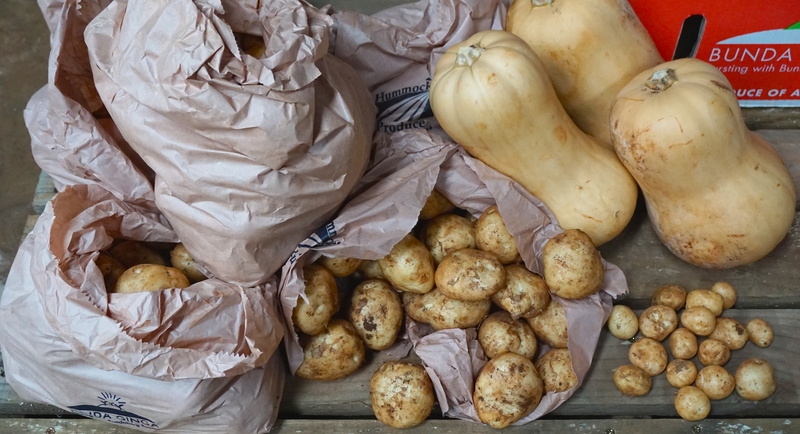 Suzie’s Bundy Food Tours will take a small group on an Artisan Food Tour on Friday 13 July. During the full-day tour, the lucky few will visit local producers and suppliers and gather ingredients for a hands-on cooking class and lunch with locally acclaimed chef, Gaylene Phillips. 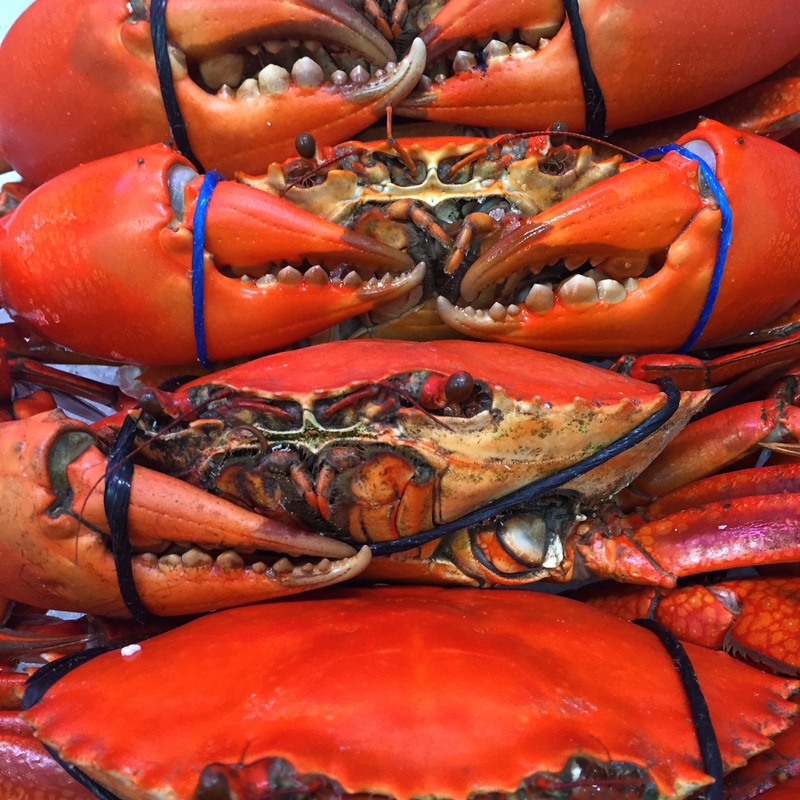 Highlights include a behind the scenes look at one of Bundaberg’s top seafood markets, Grunske’s by the River and a chance to learn the secrets to a perfect sourdough with The Pocket Storehouse’s Rick Nelson. Next stop is a greenhouse tour at fourth-generation farmer Anthony Rehbein’s property. Anthony is one of the hardest working local entrepreneurs who wears his made in Bundaberg badge proudly. 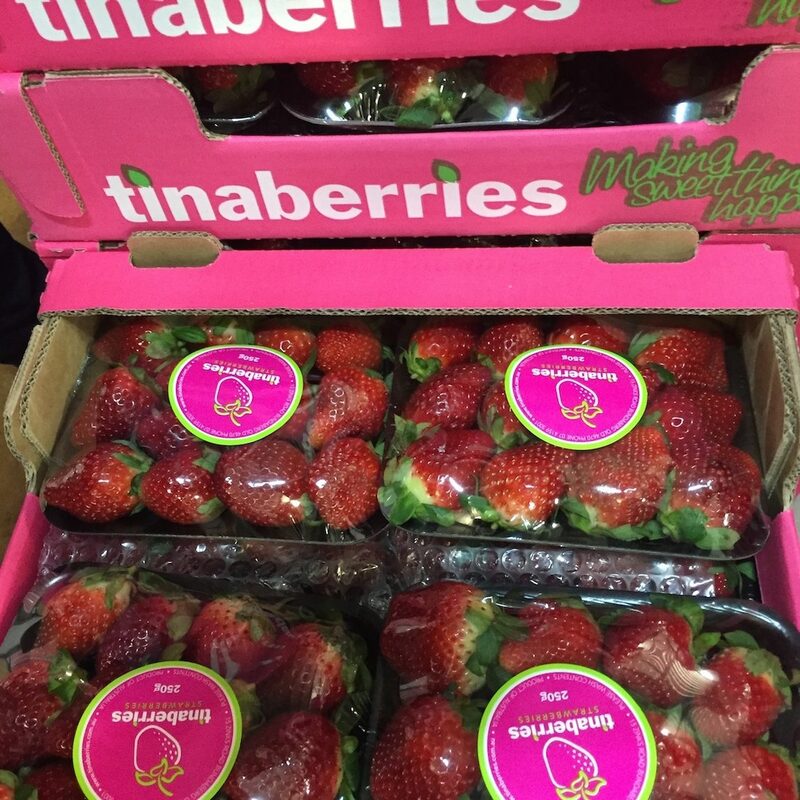 The tour then calls into strawberry farmers Tina and Bruce McPherson at Tinaberries, followed by the main event at Breeze Bakery to cook up the local produce with Chef Gaylene Phillips. Bundaberg will be the place to be come July 6 with many more chances to eat, drink and generally be merry at Bundaberg Winterfeast 2018. And did I mention the warm, winter sun?